I recently did some work on a CG shot for a Shark Vacuum Cleaner TV commercial. I finally found some time to put together a new reel featuring some of the work I’ve created over the past couple of years. It’s been a long time coming as my last reel was 10 years ago! All created with Lightwave and Octane render. I was recently interviewed by the Lightwave 3d group about my 3d work for Fuzzy Frog and Thrive Apps and was asked all about how I put a desert island scene together in Lightwave. 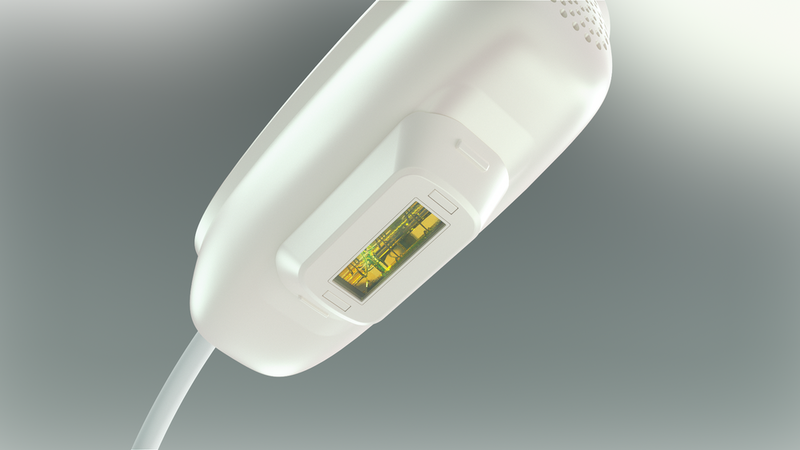 My latest project was to produce rendered product animations of the Homedic Duo, a home laser removal device. Created in Lightwave, rendered with Octane Render. Earlier this week I showed this demo at West Notts College for some of their LightWave students. Here's the full tutorial on how to put together a roller coaster with spline control and how to optimise it ready for a game engine. Recent study of a crushed coke can. Created in LightWave 3D, texturing done in Substance Painter and rendered with Octane. Thrilled to see my work published in issue 100 of 3D Artist magazine today in the 'Technique Focus' feature. Great to see it in print.